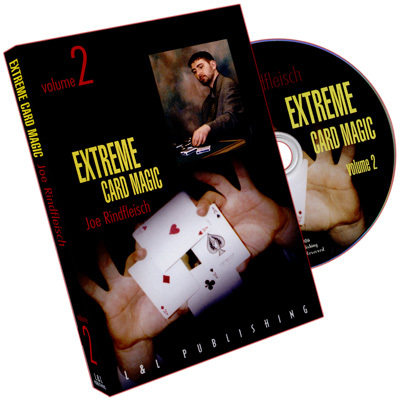 And now to complete the Rindfleisch series, a Brand New 2-Volume Set Joe Rindfleisch's Extreme CARD Magic - Card magic . 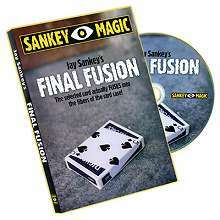 . . with the emphasis on MAGIC! 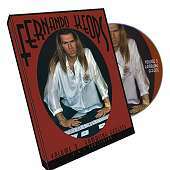 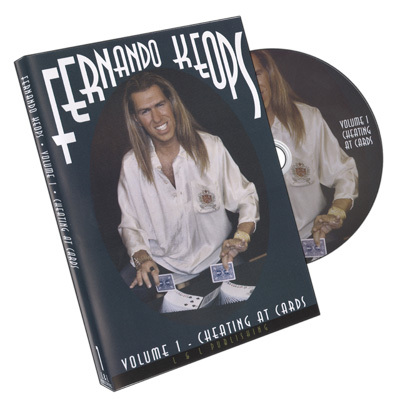 In this two-volume series, you'll see - and learn - some of the most innovative and entertaining card magic ever created.